2018 blessed us with many great anime for those who love relaxing anime that don’t require too much effort on our part. There’s been laughs, hijinks, and many a smile. If you work or go to classes all day, you probably want something really easy to watch. If that’s the case, we’ve got the list for you. 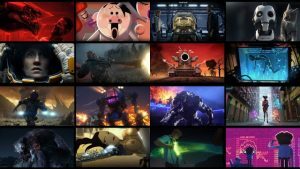 Today, we are taking a look at the top 10 2018 anime that are easy to watch. 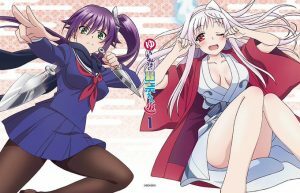 These anime will bring you some of the best laughs or iyashikei anime that 2018 had to offer. 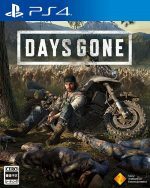 If you’re ready for a nice time, check our recommendations out below! Three rather strange girls have banded together to create the Pastimers Club at school. 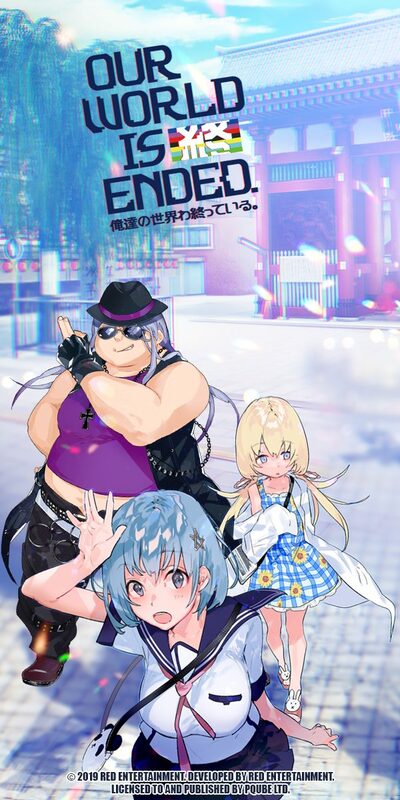 These three girls consist of the fujoshi Nomura Kasumi, the blonde yet very much raised in Japan Olivia (who enjoys pretending to be a foreign exchange student but actually speaks no English), and Honda Hanako, a studious student with awful grades. 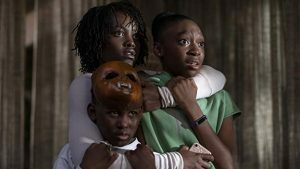 Together, these three will explore many a different past time and get into all sorts of weird trouble. 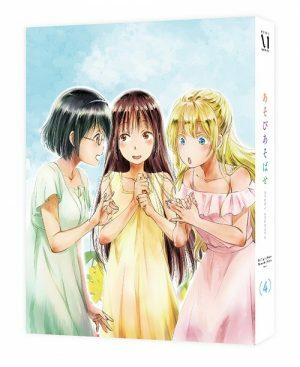 Asobi Asobase has to be one the biggest comedies of the summer anime season resembling the likes of Nichijo. The girls get into all sorts of hijinks and the people around them are just so odd. You’ll find yourself cracking up constantly as everything feels like a 4-koma anime adaptation in all the best ways. It’s episodic, too, so you can watch them as you please and feel at ease! If you are a fan of childhood romances, here’s a fun one for you. 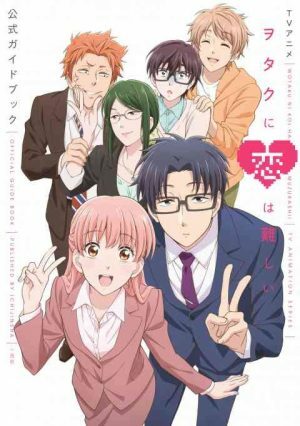 Wotakoi follows Narumi and Nifuji, two old friends from middle school who run into each other in their adult lives at the same company. 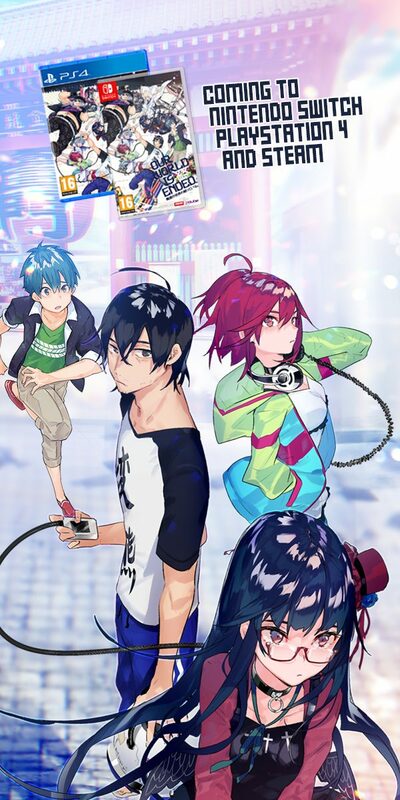 Narumi has been having issues in her dating life as an otaku, while Nifuji is a stoic man who couldn’t care less about what other people think of his gaming otaku ways, which makes Nifuji great company for Narumi who wants more otaku friends. Suddenly, Nifuji asks Narumi out. 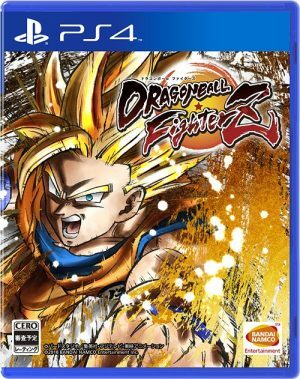 Will a relationship between a gaming otaku and a closet fujoshi who work together work out for these two? 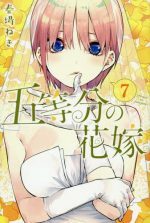 If you are looking for a sweet romance without any of the pressures of real life, Wotakoi is for you. It’s fun to see them immersing their lives in all sorts of otaku related things from games to Comiket. You get to enjoy the references all around. Plus, the relationship dynamics are so realistic yet sweet. 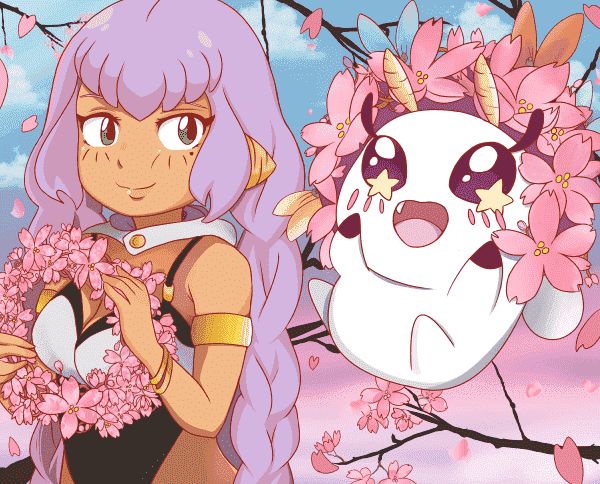 There’s almost no real drama involved and no cliffhangers, so it makes for an easy to watch romantic comedy anime for all ages. 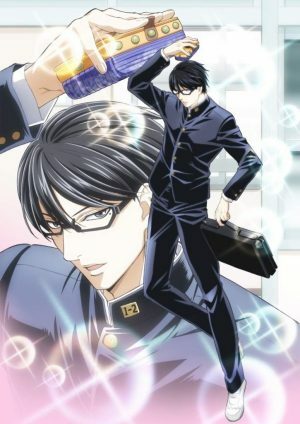 Mikami Satoru is an office worker nearing 40 who has lived as an otaku and virgin all of his life until one day, when meeting up with a kouhai who wanted to show off his girlfriend, Satoru is stabbed rather violently by a robber. Suddenly, Satoru is reincarnated into a new world as a slime. Here, Satoru adapts the name Rimuru Tempest and works towards creating a life in the new world despite being just a slime. 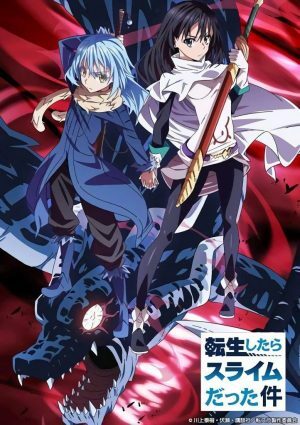 Interested in a isekai anime that’s not overrated? Well, you can watch Tensei Shitara, Slime Datta Ken which is all about the adventures of a slime. Rimuru has an easy time of most challenges, but his attitude and the things that happen in this anime are just so refreshing compared to all of the isekai anime that are a dime a dozen these days. You won’t stress or worry about what will happen next or why your main character is so frustrating. 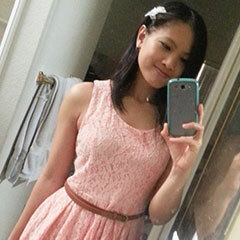 Chio is just your usual high school student on her way to school. Of course, the road to school is a long and arduous one. Somehow, Chio keeps running into trouble or going on new adventures all before the bell rings! 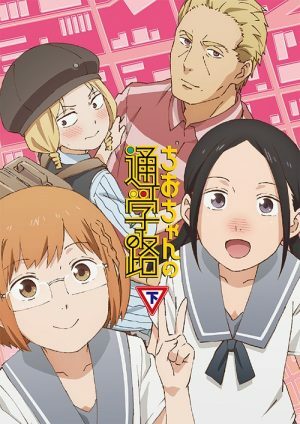 Another great comedy anime, Chio-chan no Tsuugakuro is full of randomness and great characters that make the anime as great as it is. Since the main character is an otaku, there are even fun references to gaming that we can all enjoy. 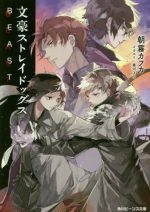 Plus, there are jokes about BL, romance, and pole dancing. There’s a fun time to be had in each episode at the end of a long day! 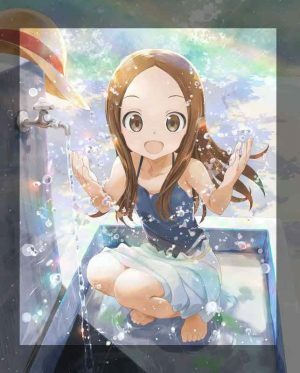 Takagi and Nishikata are classmates who spend a lot of their time teasing each other. Well, Takagi teases Nishikata more and gets him into trouble a lot. Nishikata tries to retaliate, but every one of his attempts end in failure or his embarasshment. However, isn’t there a saying that you’re only mean to the one you like? Karakai Jouzu no Takagi-san is a great anime to watch as it’s rather slow and easy going for the most part. You’ll have a good time watching Takagi tease Nishikata and enjoy the adorable dynamic of these two and their interactions. It’s not frustrating at all and has no drama, but it’s a cute romance, which is sometimes just what we want to see, no? Nitta Yoshifumi is the head yakuza of the Ashigawa Group. He has a rather luxurious and comfy life until one day, a strange object appears with a girl inside. 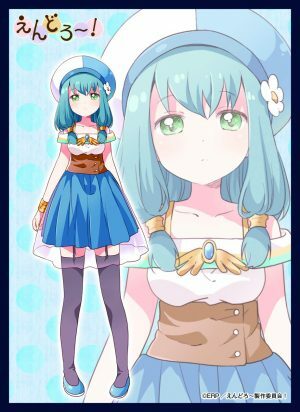 Hina is an extremely strong psychic who all but nearly destroys everything, and Yoshifumi will have to live with her from now on. 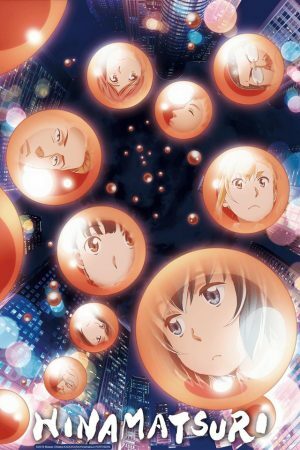 If you are looking for another comedy that will crack you up, Hinamatsuri is where it’s at. From the different hijinks of the strange Hina to Yoshifumi and his desire for normalcy, there’s no end to the laughs that are to be had. 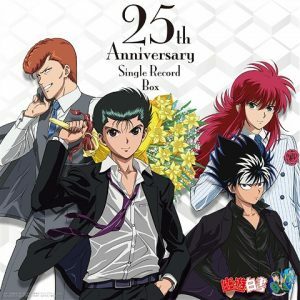 Since it’s mostly just a comedy, you won’t feel too forced to binge watch either, making it a great anime to watch when you need a few laughs. Meet Retsuko, your ordinary red panda living her best life as an office worker. She tries her best to do everything well at work, and rarely throws at fit when treated unfairly despite all of the issues involved with being a woman in the workplace in corporate Japan. Sometimes, though, she just likes to blow off a little steam and karaoke is the place where she does it best. 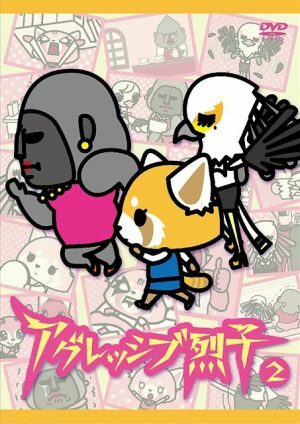 If you are looking for a slightly shorter anime, you may want to give Aggretsuko a watch on Netflix. Each epsiode is 15 minutes long and deals with the average life of an office worker, something many of us will relate to dearly. It’s fun to watch Retsuko in her every day interactions as well as her search for love and slight delusions. That and the other characters are so whacky. 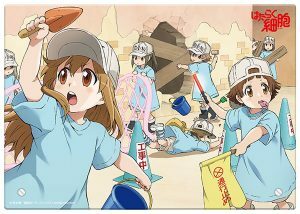 Who wouldn’t find this anime an easy watch? 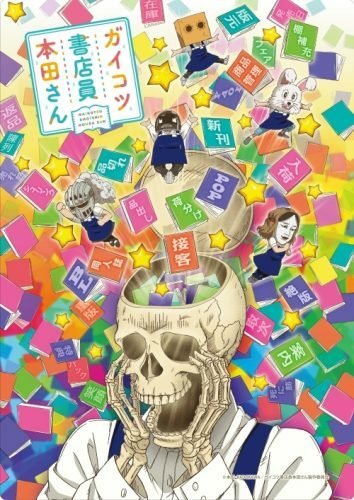 Gaikotsu Shotenin Honda-san is all about a skeleton bookstore clerk working hard at his local bookstore. Honda will run into all sorts of people including foreigners, odd customers and strange coworkers, but he will still do his best in this fun workplace comedy. 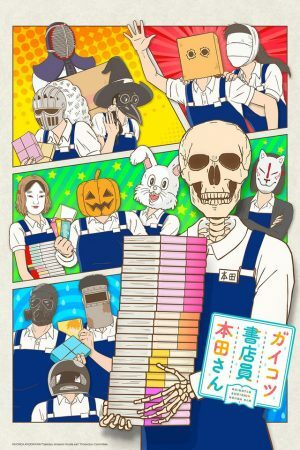 One of the surprising hits of the fall 2018 season has to be Gaikotsu Shotenin Honda-san, which is a lot like your favorite slice of life anime, Denkigai Honya-san. The setting is in a bookstore where the earnest Honda just deals with customers and coworkers alike in all of their strangeness. It’s fun seeing how he reacts to all of the people around him, but he gives everything his best effort in this slice of life comedy. 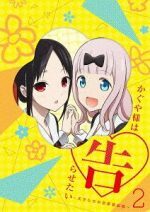 Yama no Susume: Third Season is the third installment of a mountaineering anime starring Aoi and Hinata, two childhood friends who have found each other once more. Aoi used to be scared of heights, but with Hinata, she’s overcoming great heights to find a love of mountaineering that she forgot she had. 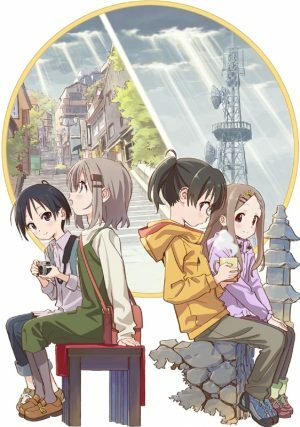 Yama no Susume started off as a short 3 minute anime and has evolved into a slightly longer anime all about mountaineering. 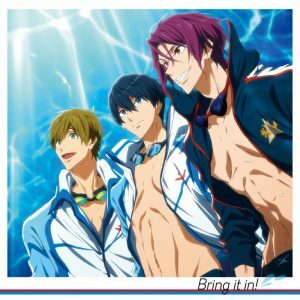 There’s something about sports anime that just feels inspiring, even if we’re not about to actively participate on our end. Plus, with the theme about friendship, it’s rather fun and refreshing to watch as you see just how important friendship is to these girls. It’s a cute anime with all of the healing effects you’d want out of an iyashikei anime. Nadeshiko has just moved to Yamanashi, and in order to see Mount Fuji, she borrows a bike to go to Lake Motosu. To her disappointment, she is unable to see Mount Fuji through the clouds so she decides to take a nap and ends up waking up when it is too late to see. 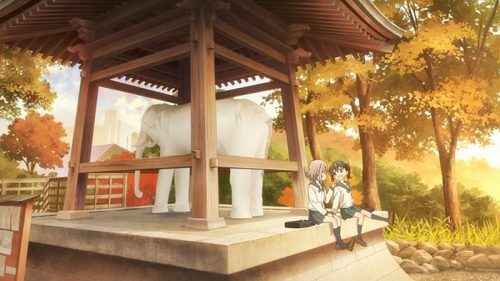 Not sure what to do next, Nadeshiko ends up meeting a girl her age named Rin who is out at Lake Motosu camping on her own. 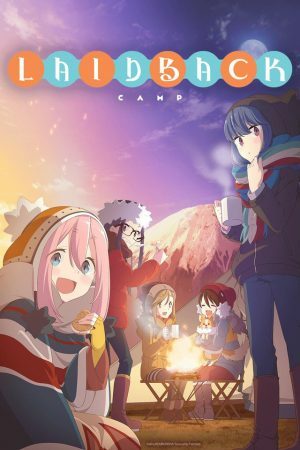 Together, they share a curry noodle meal and Rin shows Nadeshiko the magic of camping. 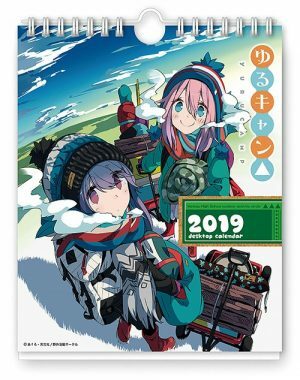 You might not care for camping, but Yuru Camp is a great watch at the end of the long day. 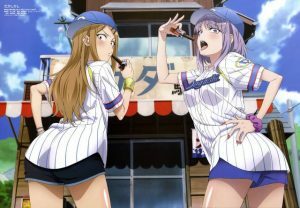 It’s a full length anime, but each episode is full of fun between girls and the fun of camping outdoors. You may not enjoy being in the outdoors or you only think about the bugs involved, but this anime just takes the positives about camping and shares it with you. 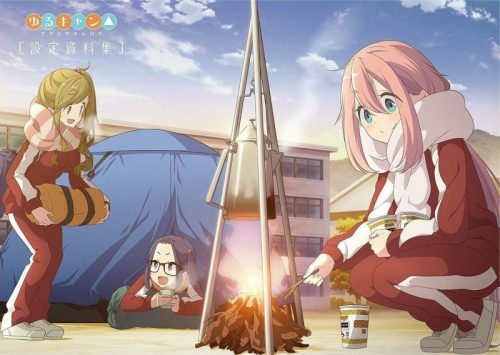 From solo camping to group camping and enjoying the outdoors, Yuru Camp is just so relaxing. It’s worth watching for the healing effects at the end of the long day. 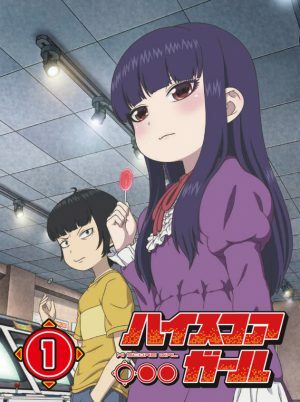 There you have it, folks; 10 anime from 2018 that are easy to watch. They are all rather easy in their own way, but we hope you can find some enjoyment out of them at the end of a long day. 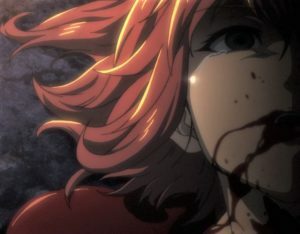 Do you have any anime that you think are easy to watch? Did we name one of your favorites from last year? Share your thoughts below!